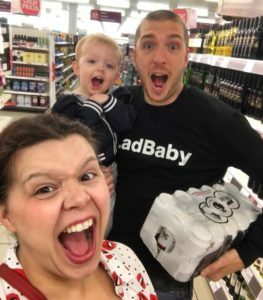 Hence the appeal of social media parenting icons Mark and Roxanne Hoyle – otherwise known as the founders of LadBaby – who have been showing new mums and dads how to cut costs without having to make huge sacrifices. 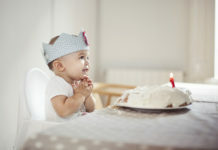 Their online viral phenomenon launched when the couple found they were struggling to make ends meet, following the arrival of their first child in 2016. 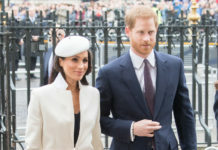 Despite juggling night feeds, nappy changing and more, Mark and Roxanne made it their mission to show the world how parenting can be done on a budget using clever money-saving hacks – from alternative toolbox lunchboxes to homemade baby walkers – that they devised themselves. And now the duo will be publishing their first ever book,Parenting for £1 and Other Baby Budget Hacks, which is due for release in November 2018. 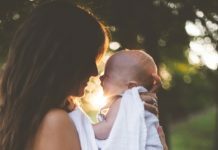 Inside you’ll find all the tips and tricks you need to make family life more affordable, including free nappy stations you can pick up during your weekly shop, and a do-it-yourself newborn photo shoot. After garnering over two million Facebook followers and over 384,000 YouTube subscribers in the past two years, launching their first book is set to be a very exciting venture for the LadBaby founders. 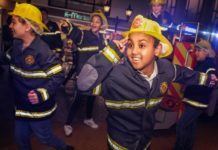 We look forward to seeing what they do next! 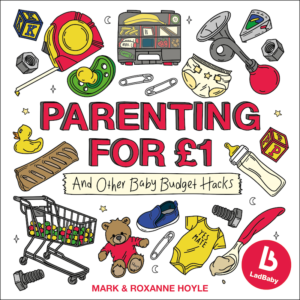 Parenting for £1 and Other Baby Budget Hacks will be released on Thursday 1 November 2018, published with Bantam Press, £12.99.